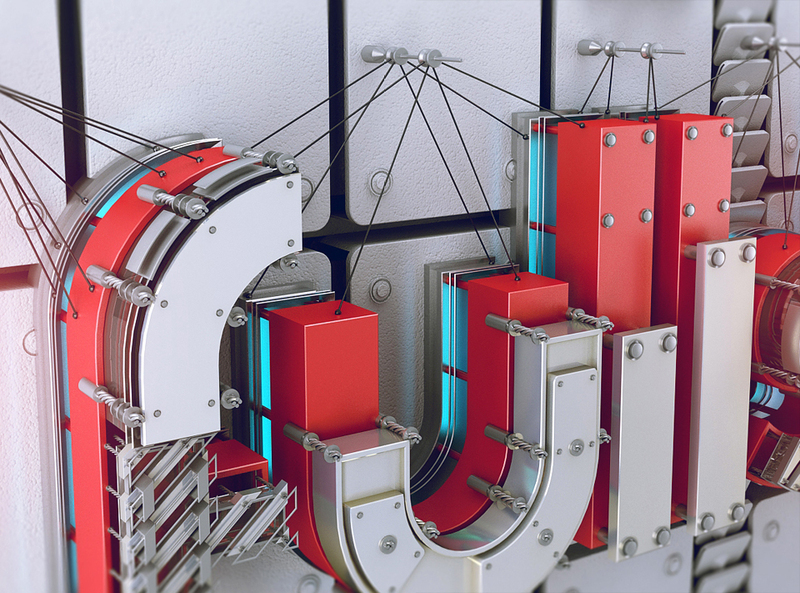 Futuristic and highly detailed 3D typography from Mohamed Reda is really worthy of your attention. 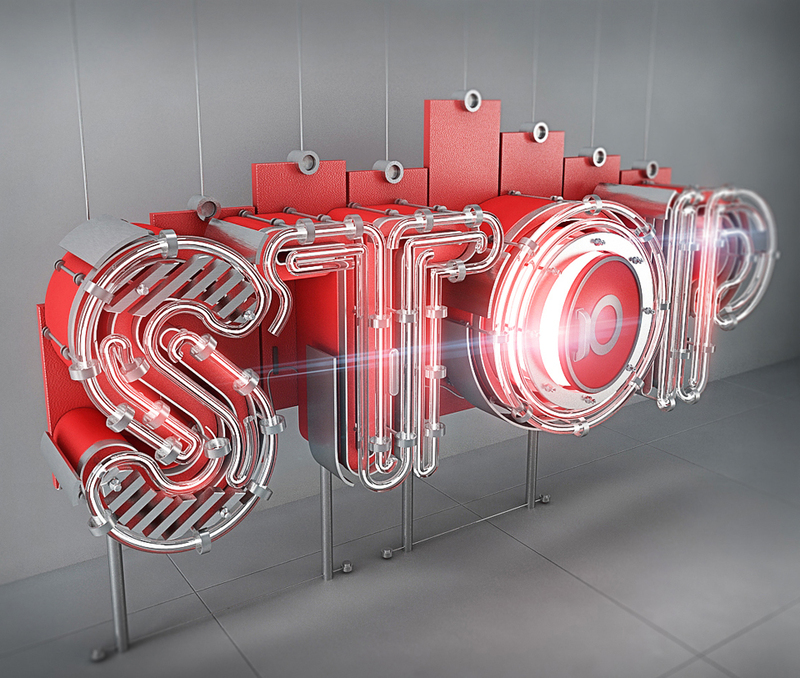 Mohamed is an art director in FullStop Advertising Agency, Saudi Arabia. 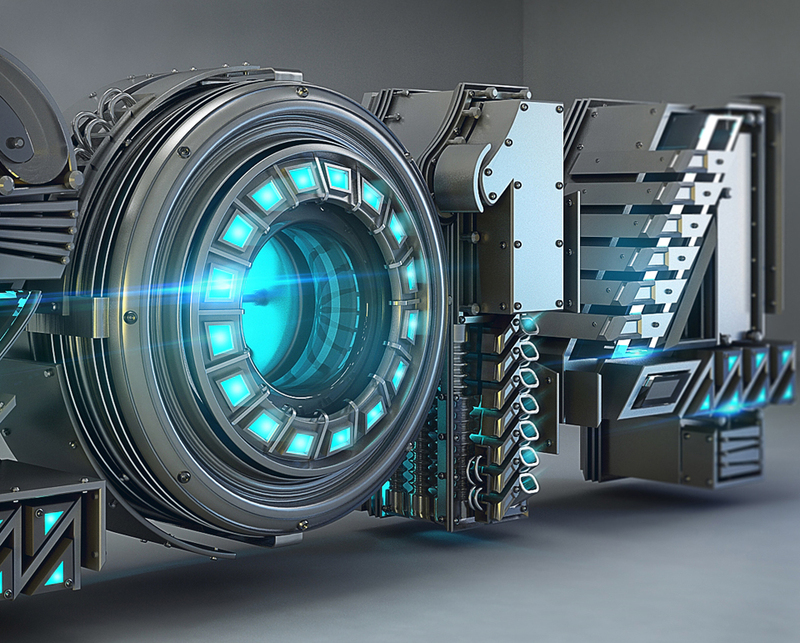 For these awesome creations Mohamed have used Vray and 3D Studio Max. And of course lots of imagination and creativity. So don’t hesitate and check some of Mohamed’s 3D typography after the jump!